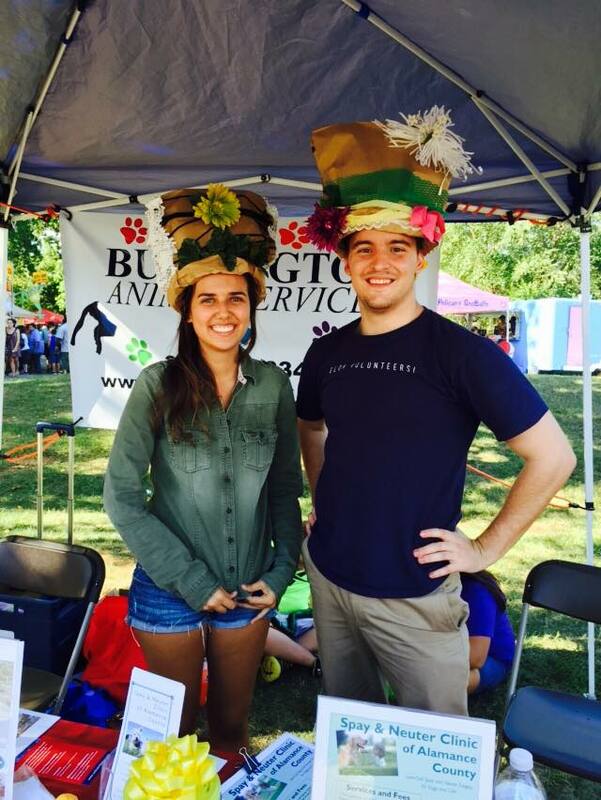 Burlington Animal Services welcomes volunteers who have a sincere interest in our animals. Volunteers are an integral extension of our staff and we appreciate your time and willingness to help. To be an effective volunteer there must be a sincere interest in the work to be done, acceptance of supervision, adherence to our policies and a prudent use of common sense when working with the animals. 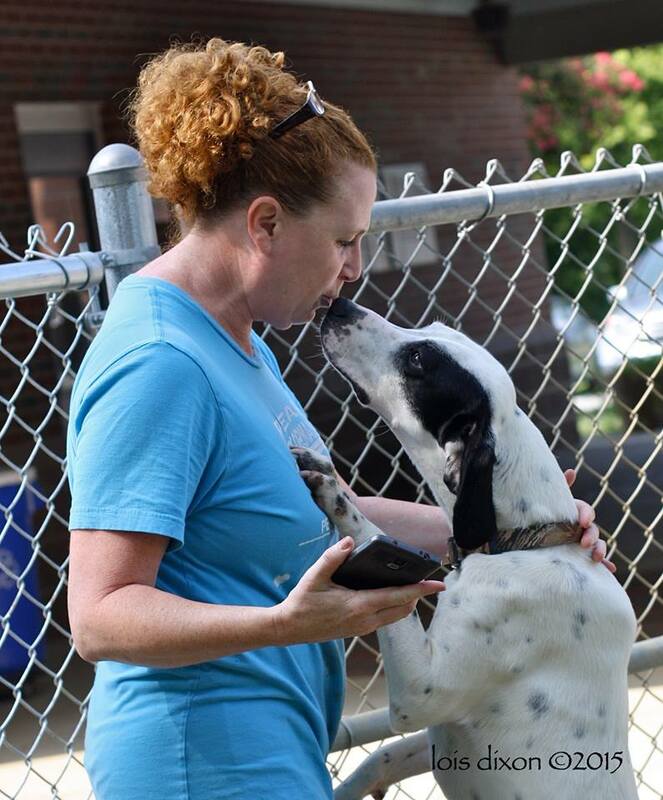 We ask volunteers to be professional and courteous at all times, and to maintain the dignity and credibility of the shelter and Pet Adoption Center with the public. Must complete orientation session (see below for schedule and information). Agree to adhere to Burlington Animal Services' policies and procedures. Complete application and liability waiver. A background check is required for age 18 or older. Persons with certain criminal convictions will not be permitted to volunteer. Click on the links below for volunteer forms. Special Events—BAS takes animals to special events such as adoption fairs, the Carousel Festival, Christmas parades, etc., and can use extra hands and helpers. Rabies/Microchip Clinics—BAS holds several rabies/microchip clinics each year and needs volunteers to fill out the certificates and collect fees. BAS can use volunteers at these clinics who have neat handwriting and good spelling skills. In order to volunteer at BAS, individuals must complete the application process (described below), attend a volunteer orientation, and adhere to BAS policies and procedures. A completed application and liability waiver are required for all volunteers. Volunteers age 18 and older are required to complete a background check form as well. Complete and sign the forms. Either mail to Program Coordinator, Burlington Animal Services, 221 Stone Quarry Rd., Burlington, NC 27217; email to lmichel@burlingtonnc.gov or bring them to the orientation session. Applicants must attend one volunteer orientation session. Sessions are usually scheduled for the 2nd Thursday of each month at 12:00 p.m., and one evening session March-October, to be announced below .Orientation will last at least 1-1/2 hours. Space is limited; you must pre-register for orientation by emailing Laura Michel at lmichel@burlingtonnc.gov or calling 336-578-0343, opt. 5. Wednesday, April 10th at 12:00 p.m.
Thursday, May 9th at 12:00 p.m.
Burlington Animal Services is closed to the public on Sundays and most holidays. Burlington Recreation & Parks and Burlington Animal Services are teaming up for the Hikes with Hounds program and are currently searching for volunteers. Volunteers will take a shelter dog for a hike along one of Burlington’s beautiful trails! This new volunteer opportunity will offer an enrichment activity for some of Burlington Animal Services’ adoptable dogs to get away for a couple of hours to enjoy nature, socializing and exercise. Hikes with Hounds will be offered one Friday each month at a hiking trail location at a Burlington park or along the Haw River Trail. For more information or to register, please call (336) 229-3150. 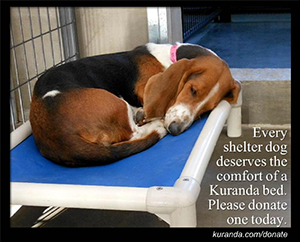 WE GRATEFULLY ACCEPT DONATIONS AND USE THEM TO HELP PETS AT OUR FACILITY AND IN THE COMMUNITY! email us at animalservices@burlingtonnc.gov or CALL 336-578-0343 IF YOU HAVE QUESTIONS ABOUT ITEMS THAT YOU WOULD LIKE TO DONATE.